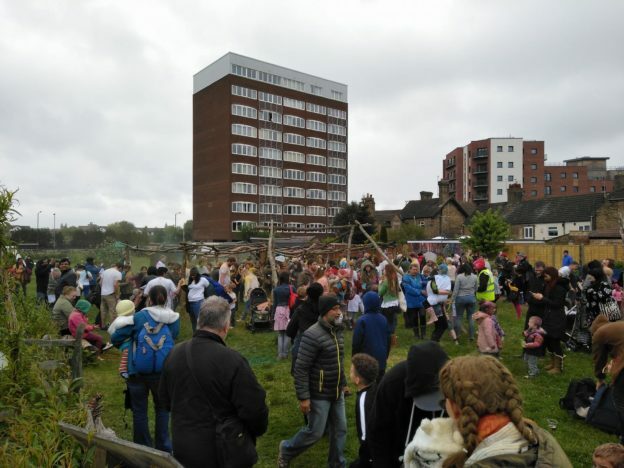 This entry was posted in Shows and tagged ballad, clapton, gig, hackney, hurray, land rights, London, music, old school rooms, performance, poem, poetry, poetryf, Rachel Rose Reid, Robin Grey, round chapel, show on November 18, 2017 by cow. 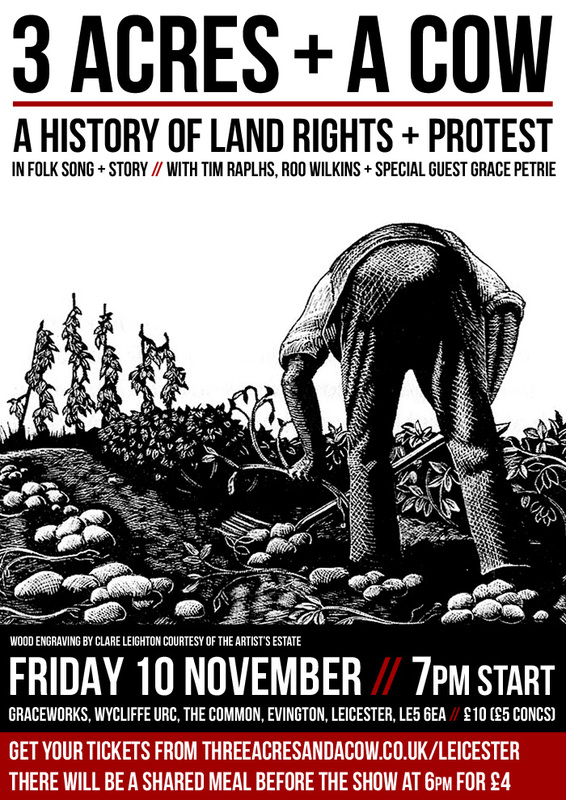 This entry was posted in Shows and tagged ballad, folk, gig, Grace Petrie, Graceworks, Leicester, music, performance, poem, poetry, Roo Wilkins, show, song, story, tim ralphs on November 10, 2017 by cow. 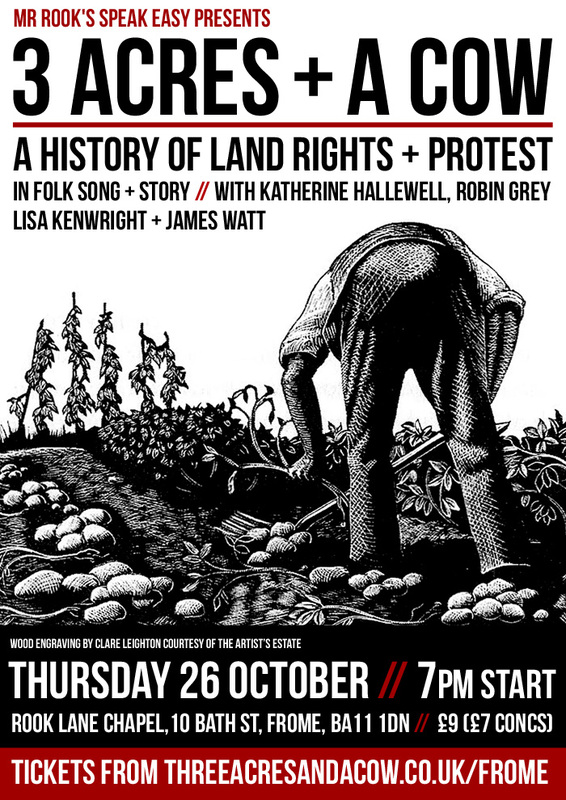 Robin and Roo will be leading a sing-a-long this Sunday by The Major Oak in Sherwood Forest to mark the 800th anniversary of the 1217 Charter Of The Forest and linking this to land rights, fracking and universal basic income in our present day. This entry was posted in Nottinghamshire, Scrapbook and tagged ballad, Charter Of The Forest, folk, fun, history, music, Robin Grey, Roo Wilkins, sherwood forest, sing, song, wrap up warm on November 1, 2017 by cow. This entry was posted in Shows and tagged Al O'Kane, ballad, folk, frome, gig, Katherine Hallewell, Lisa Kenwright, mr rooks speakeasy, music, performance, poem, poetry, Robin Grey, show, song, story on October 26, 2017 by cow. A very early ally and the council chief exec too! This entry was posted in 2000's, Music, Peterborough, Scrapbook, Songs and tagged amazing folks, ballad, good news, happy, hurrah, lyrics, Metal Culture, new, Peterborough, song, Sophie Antonelli on October 10, 2017 by cow. Someone shared this on social media yesterday and I just want to bookmark it here quickly as it looks like a gold mine. I’m not sure yet how relevant it is to the current show but if we end up working with our Scottish and Irish friends, this looks like a good place to start exploring due to the way it is indexed. The parent part of the site also has lots of interesting stuff on it. What I love about this so much is that it is still in super old HTML style which means it is so much easier to navigate and search than all this fancy, flashing, fancy pants and usually pointless web design which is currently the fashion! This entry was posted in 1000's, 1100's, 1200's, 1300's, 1400's, 1500's, 1600's, 1700's, 1800's, pre 1000's, Scrapbook, Songs and tagged academia, academics, archive, ballad, England, folk, history, index, Ireland, old school, Scotland, song, USA on October 7, 2017 by cow. The full title is ‘The Cottager’s Complaint, on the Intended Bill for Enclosing Sutton-Coldfield’ and it was written by John ‘Poet’ Freeth (1731-1808) the owner of Freeth’s Coffee House in Birmingham and a well known poet and songwriter. He published a book called ‘The Political Songster: Or, a Touch on the Times, on Various Subjects, and Adapted to Common Tunes’ which went to at least 6 editions. How sweetly did the moments glide, how happy were the days! Where threescore years in peace I’ve dwelled, and wish my life to close. I wish the church-yard was his doom, who murders my content. I find enough for nature’s call, nor would I ask for more! I fear I with my all must part, and fresh employment seek. Chorus — Oh the time, &c.
The young may fly to market-towns, but where can I retreat? Who, from an avaricious plan, his neighbours would distress? For on his heart it stamps disgrace, who formed the base design. This entry was posted in The Midlands, Uncategorized and tagged ballad, enclosure, song, sutton-coldfield on May 10, 2017 by cow. Which tells us that acorns no longer are free. Have rang’d in your woods, with all proper decorum? Nor wish for a feast of a daintier kind. If pigs are to starve, how can bacon be nice? So your woods shall resound to our grunting applause. 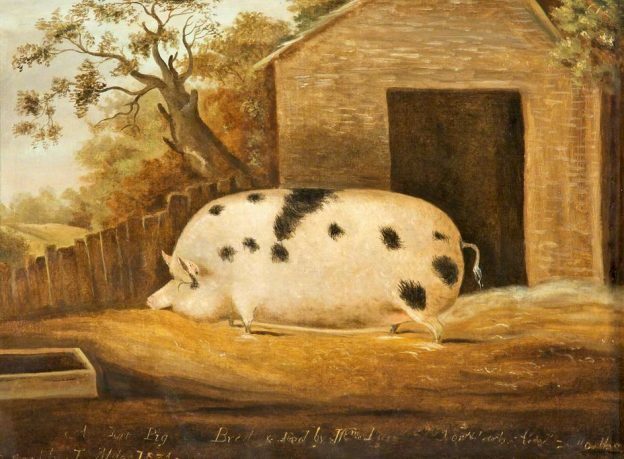 This entry was posted in 1700's, 1800's, Kent, Music, Scrapbook, Songs and tagged 1809, acorns, ballad, common, commoners, enclosure, music, pannage, pig, rights, song on March 24, 2017 by cow. 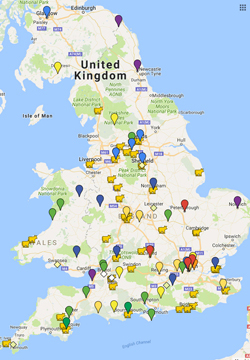 This entry was posted in Books, Kent, London, Manchester, Norfolk and tagged ballad, EFDSS, folk, history, music, sing london, song on March 24, 2017 by cow. 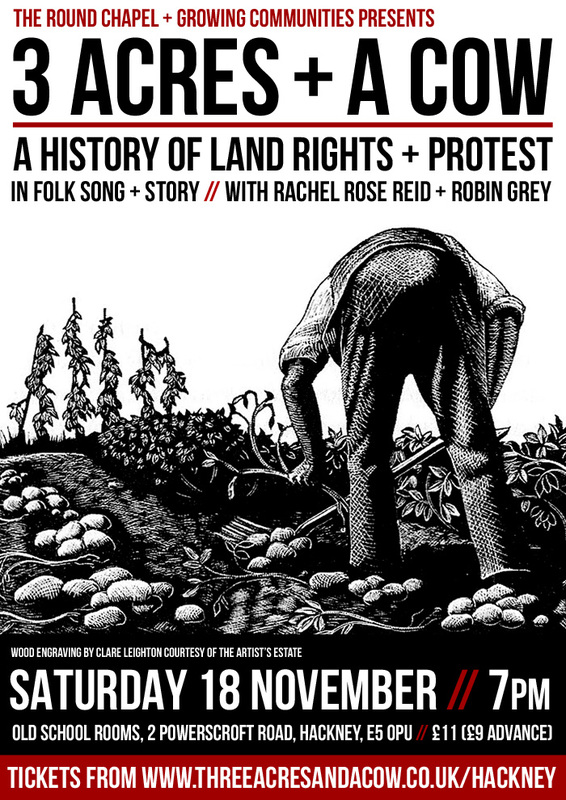 Peggy Seeger just pointed us at this old poaching ballad called The Bold Poachers or The Oakham Poachers. Digging into Roy Palmer’s Ballad History Of England, the first poaching song I come across again had the keepers killing a poacher… Which makes one wonder which is the ‘correct’ version of the The Bold Poachers or The Oakham Poachers! This entry was posted in 1700's, 1800's, Music, Scrapbook and tagged ballad, Ewan MacColl, keepers, poaching on October 26, 2016 by cow. This entry was posted in 1800's, Music, Songs and tagged ballad, England, factory, industrial revolution, music, parish pay, song, starving, wages on July 30, 2014 by cow. And where we feed in Fen and Reed, they’ll feed both Beef and Bacon. Oh let the frogs and miry bogs destroy where they do enter. All will be dry, and we must die, ’cause Essex calves want pasture. For they will make each muddy lake for Essex calves a pasture. Except that we can all agree to drive them out by battle. Then two-penny Jack, with skales on’s back, will drive out all the cattle. He bears down banks, and breaks their cranks and whirlygigs asunder. And send a blast, that they in haste may work no good conclusion. And send thy sands, to make dry lands, when they shall want fresh water. Yet be so good as send a flood, lest Essex calves want water. 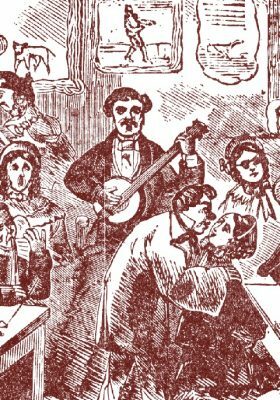 public domain – taken from ‘A Ballad History Of England’ by Roy Palmer. This entry was posted in 1600's, Music, Songs, The Fens and tagged 1611, ballad, draining, fens, folk, fowlers, music, people, resistance, Roy Palmer, sing, song on July 2, 2014 by cow. 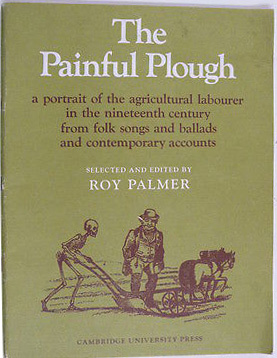 The full title is ‘The Painful Plough: A Portrait of the Agricultural Labourer in the Nineteenth Century from Folksongs and Ballads and Contemporary Accounts’ which pretty much does the job. 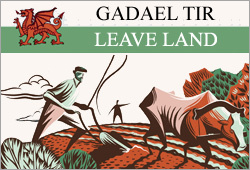 It tells the story of Joseph Arch, a farm labourer who went on to start one of the first agricultural labourers unions and eventually to become an MP. A superb piece of work and a huge source of inspiration for the concept of the show ‘Three Acres And A Cow’. This entry was posted in 1800's, 1900's, Books and tagged agitation, ballad, farm, farmer, folk, Joseph Arch, labourer, reform, song, union on May 26, 2014 by cow. 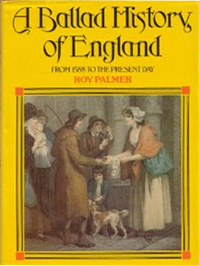 Roy Palmer has spent much of the last thirty years hunting for ballads and using them to weave together a people’s history of England. He has mastered the art of this in a number of excellent books of which this is a great starting point. This book is utterly superb and should be bought without hesitation. Each song has a melody and words, along with a page or two giving its historical context. This entry was posted in 1500's, 1600's, 1700's, 1800's, 1900's, Books and tagged amazing, ballad, book, folklore, history, lyrics, music, people's history, Roy Palmer, song, tunes, words on May 26, 2014 by cow.